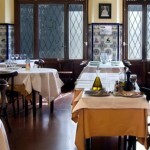 Casa Leopoldo is a seafood restaurant where you can eat shrimps, shellfish and other beauties from the sea. They are all served in a delicious way, so it both looks and tastes good. 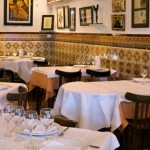 Casa Leopoldo is located not far from the Catalunya or the Universitat metro stop. 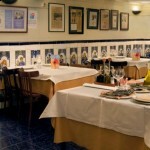 A nice place to go for a seafood dinner. If you have been, why not write a comment to share your thoughts with the rest of our readers?